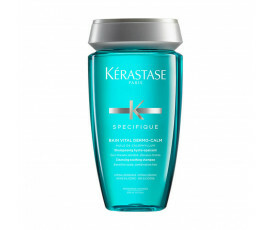 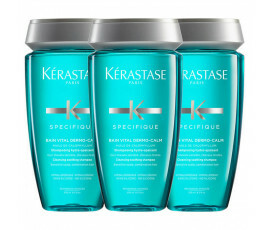 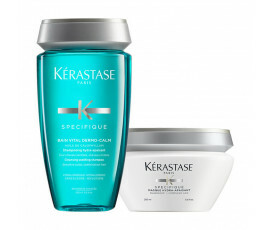 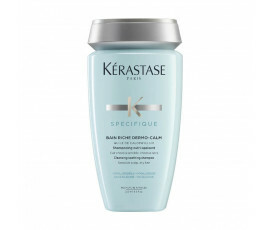 Kérastase Specifique Dermo-Calm is the perfect product line for sensitive, itchy scalp that prevents redness and irritation. 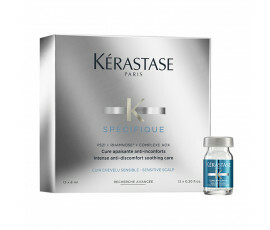 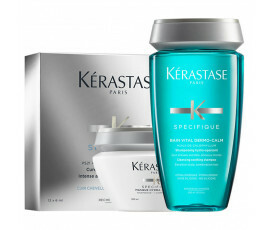 The best antioxidant active ingredients cleanse, soothe and protect the scalp from all the imbalances. 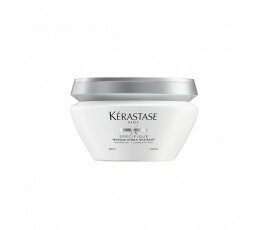 Enriched with L-Carnosine, Vitamin E and Moringa Extract, the new AOX COMPLEX protects from all the scalp conditions, providing longer-lasting results.